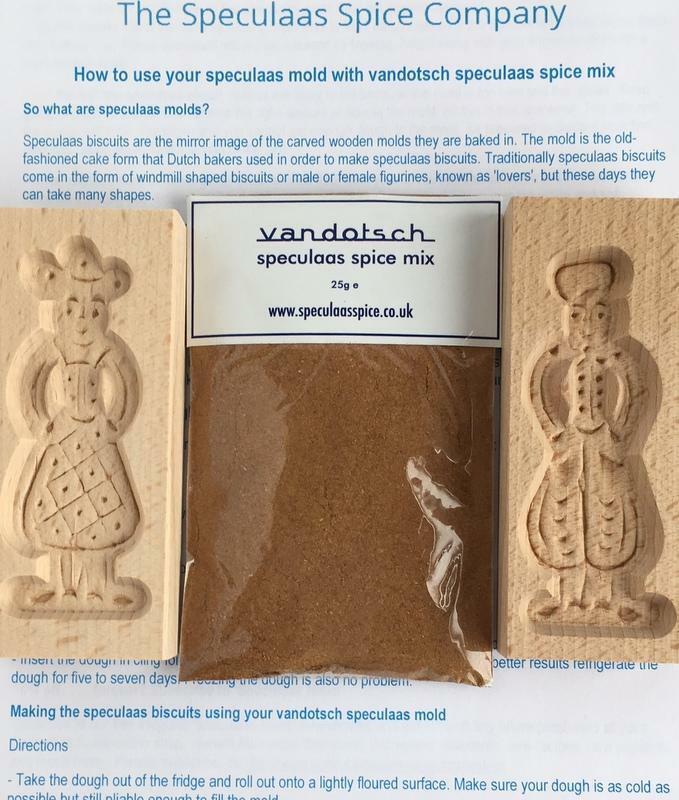 Make your own biscuits or cookies with our woman and man mold and vandotsch speculaas spice. 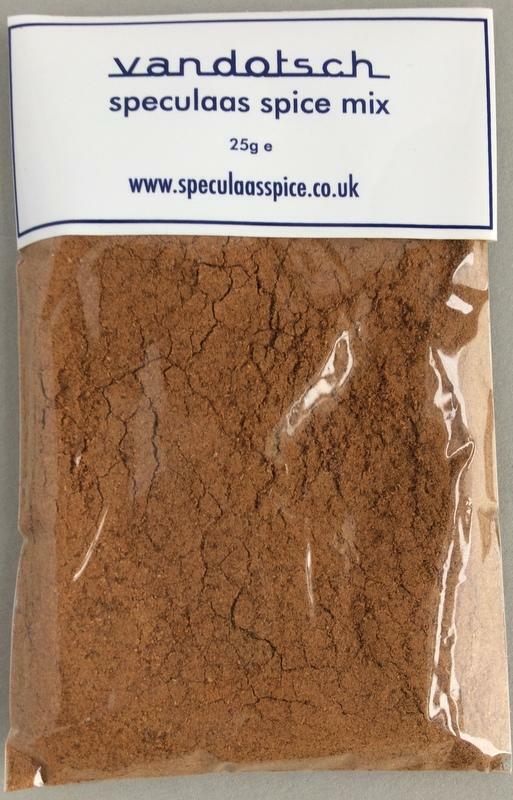 Included: 25g vandotsch speculaas spice with two molds. Size of the wooden molds: 9 x 4cm. 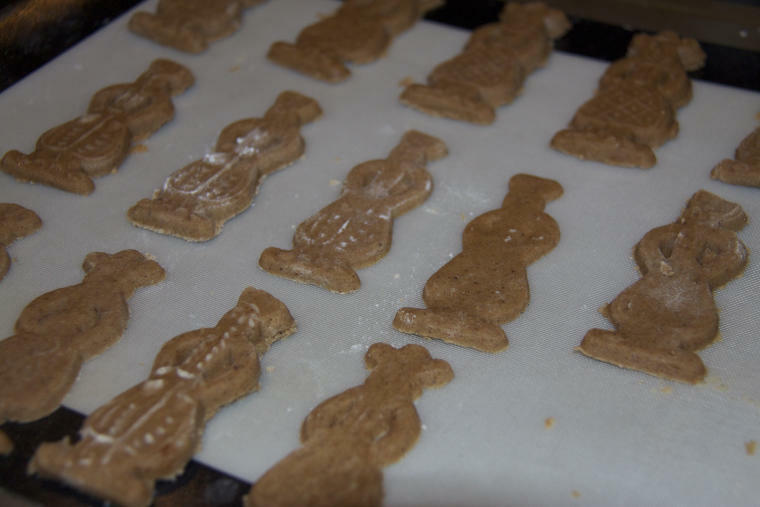 Our woman and man biscuit baking kit would make a perfect gift for young and old to enjoy making speculaas biscuits the ‘old-fashion’ way. 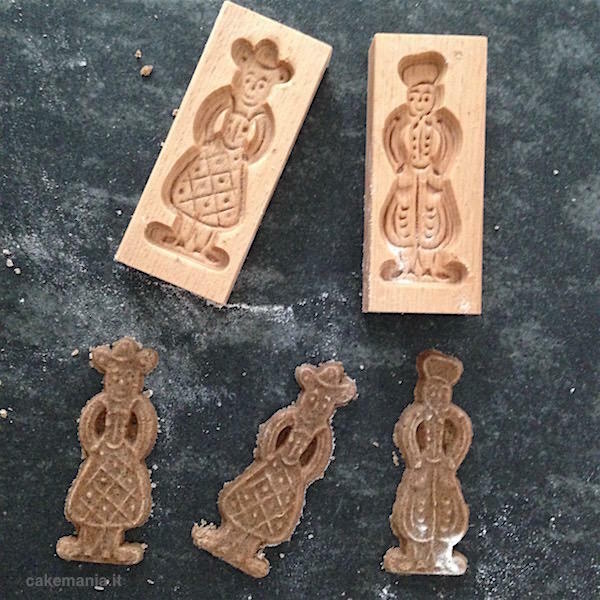 2 vandotsch speculaas wooden molds – ;woman and man in traditional Dutch clothing size of the molds: 9 x 4cm. The molds contains the relief of a man and woman in traditional Dutch clothing. 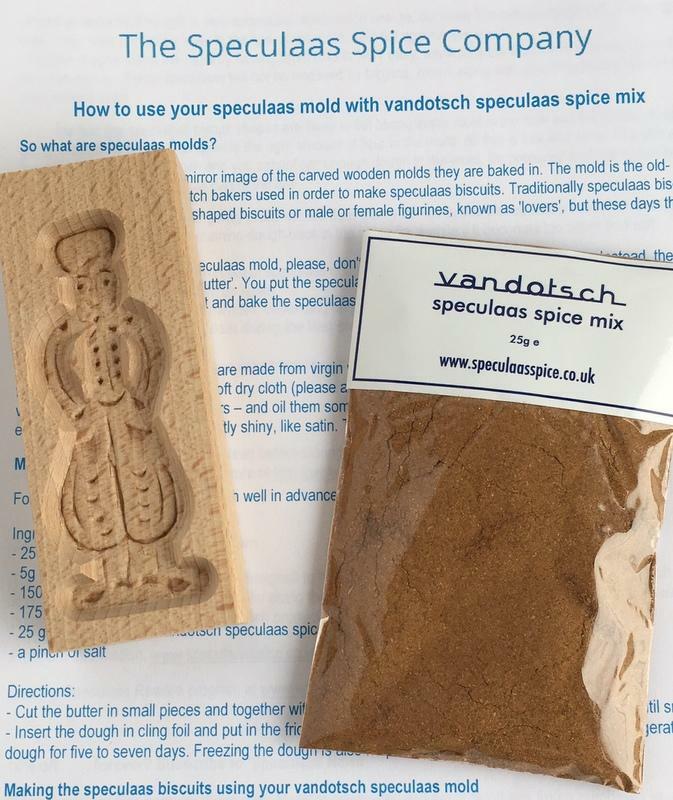 The vandotsch speculaas molds are made from untreated European beech grown in plantations, rather than logged from a primeval forest. The moulds have been carved using traditional methods in an artisan environment in The Netherlands. 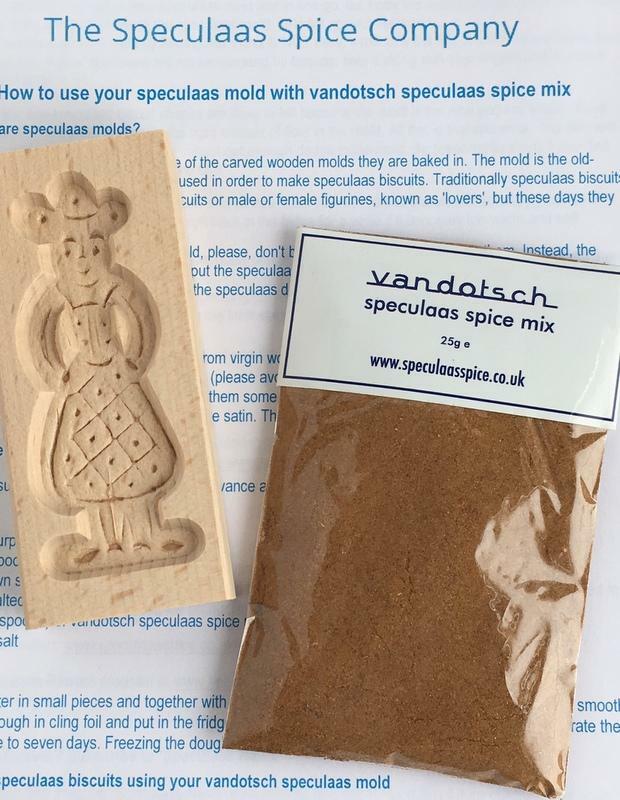 Enjoy making authentic speculaas biscuits with your woman and man mould and vandotsch speculaas spice pack. 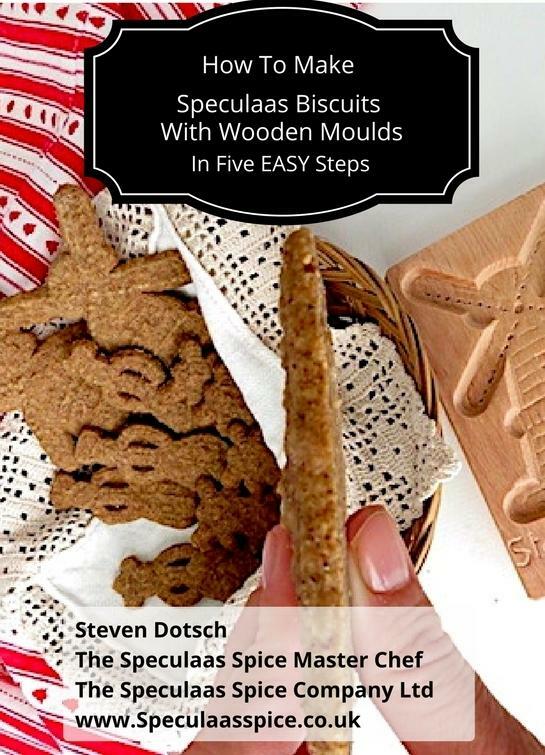 Want to make more biscuits with your wooden moulds? 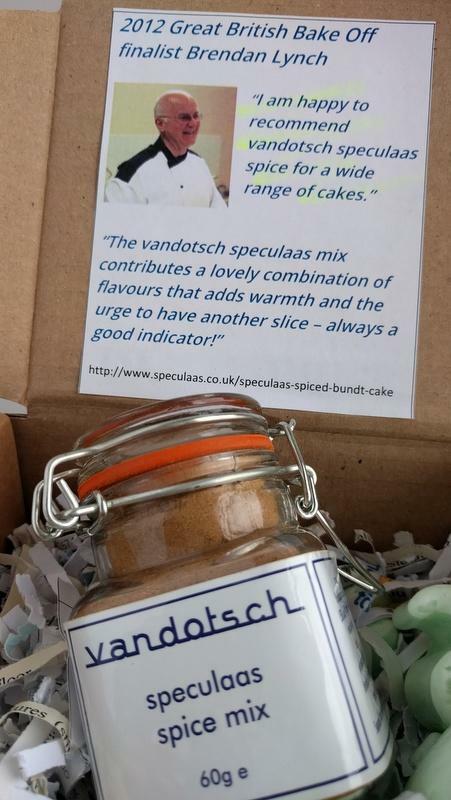 Just click below and get 15% off an extra vandotsch speculaas spice pack.